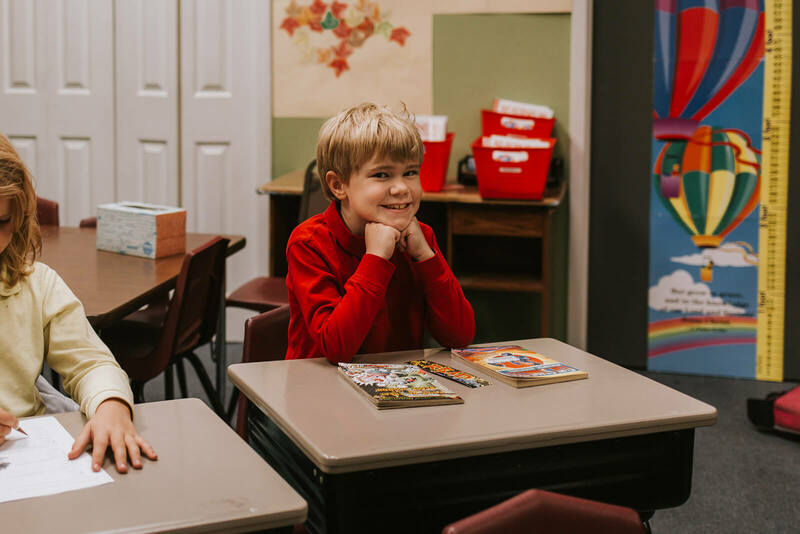 Berean Academy is a college preparatory school offering traditional classroom settings that challenge students academically and spiritually. The Academy is located in Hixson, TN, a community just north of Chattanooga. Berean Academy is accredited by the Southern Association of Colleges and Schools Council on Accreditation and School Improvement (SACS CASI), an accreditation division of AdvancED. Berean is also accredited by the Tennessee Association of Christian Schools (TACS), an agency approved by the Tennessee State Department of Education. 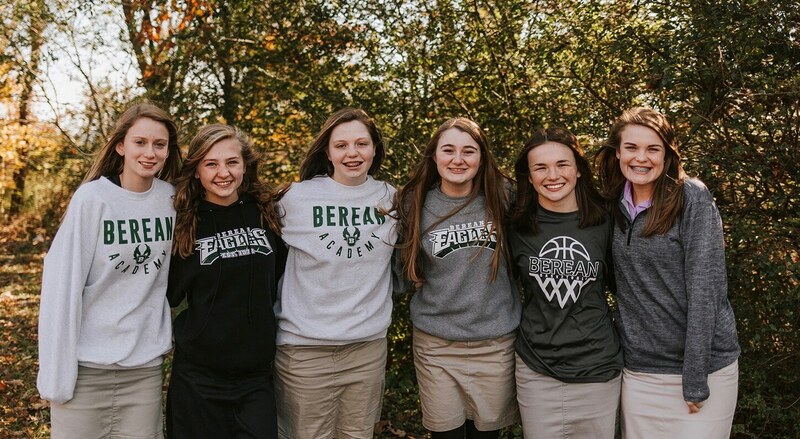 Berean Academy exists to glorify God by challenging students to follow Jesus Christ, educating them in the wisdom of God as it applies academically, spiritually, and socially. Berean Academy offers three- and four-year old children an academically-centered, learning program. Unlike many preschool programs, ours involves much more than traditional day care. The curriculum focuses on a number of developmental areas including social skills, listening skills, phonics, and number skills. Our preschool teachers know how to let children have fun while learning the fundamentals - reading, writing, and numbers - and so much more! Our program helps children develop the habits and skills necessary for a strong beginning in their upcoming elementary school education. 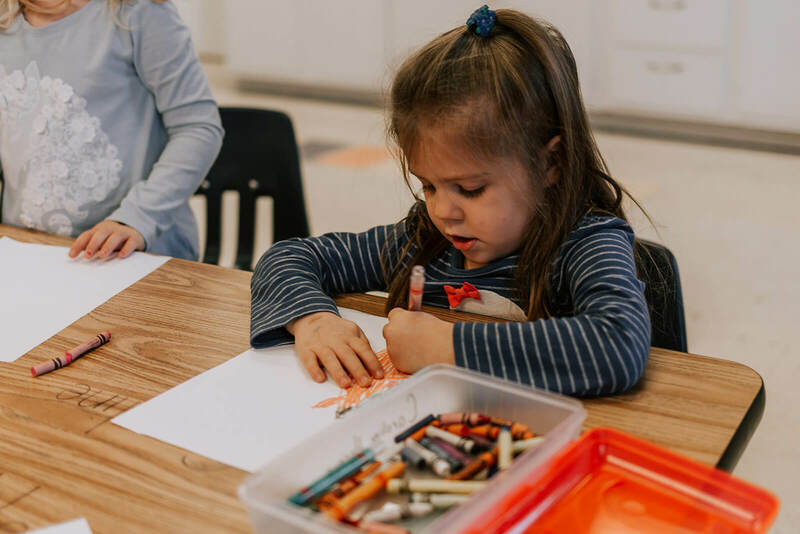 Because of the critical need for literacy skills, our preschool language arts program implements intensive phonetic approaches that provide children an excellent foundation for reading. As a result of our curricular and instructional strategies, many K4 students will begin reading words and sentences independently before the end of the school year. Half-day and full-day programs are offered to three- and four-year old children. Berean Academy has been educating kindergarten and elementary students in the Chattanooga area for over 40 years. The core of the academic program centers on laying and building upon a solid foundation in math and language arts skills. As these skills develop, students are progressively introduced to the higher order thinking processes that are necessary for applying the scientific method and other critical reasoning strategies. Teachers also assist students in developing an appreciation of their culture as well as an understanding of the democratic values and rich heritage of American society. Although it is not treated exactly like other academic subjects, Berean Academy emphasizes the teaching of the Bible as God's Holy Word. 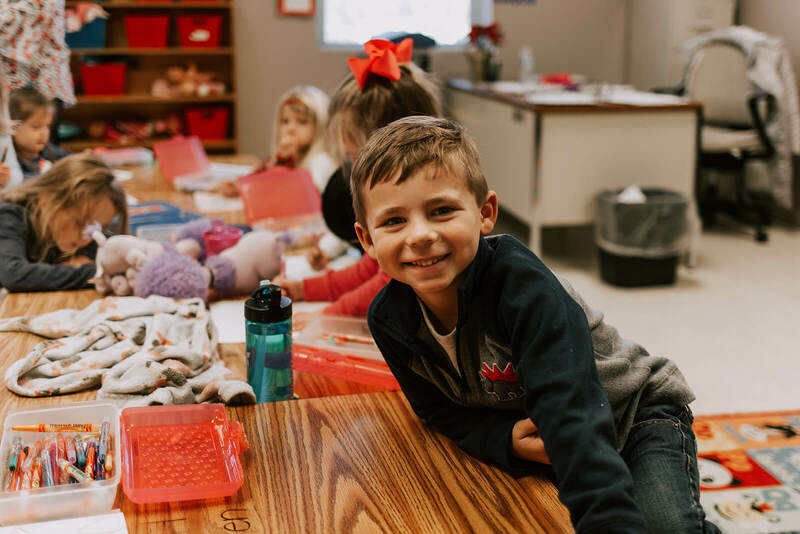 Elementary students enjoy daily Bible classes and weekly chapel services as teachers share Bible stories and make practical applications for daily living. Middle school is truly the "middle ground," the training for the rigors of high school and future college success. 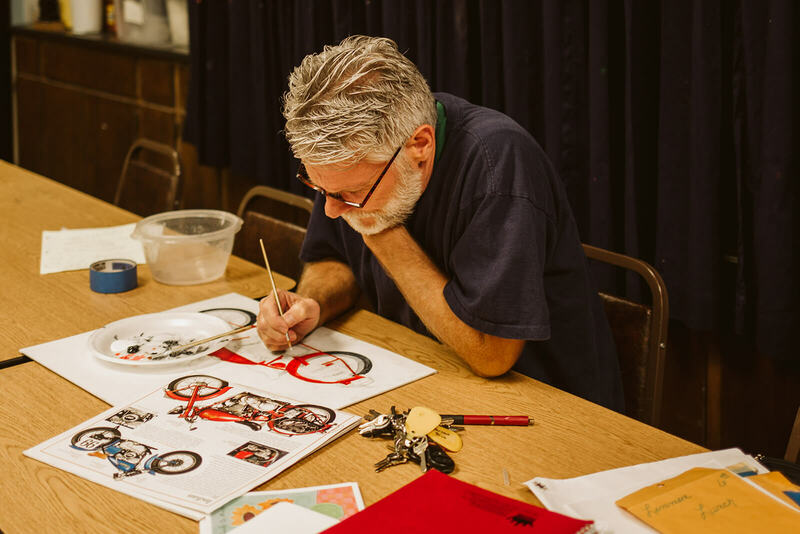 Students in grades 6-8 are taught with an upward focus, with teachers instructing them in methods and with material that will prepare middle schoolers for high school. Students polish their study skills, add to their knowledge base and take on additional personal responsibility so that they are ready for the next big step: high school, when the GPA becomes significant. Core classes (English, Math, Science and Social Studies) provide students with their knowledge base. Students are also given opportunities to develop other interests in sports and fine arts through both extracurricular activities and the of rotating classes in seventh and eighth grades. Berean Academy targets the development of the total person: spiritual, intellectual, physical, and social. By actively participating in all areas, each graduate will have excellent preparation to step through any door the Lord opens to a challenging future. Daily Bible classes, weekly chapel services and special events focus on developing students spiritually. Curriculum and instruction emphasizing biblical principles helps students form a biblical worldview. High school students need a broad foundation so they don't limit their future choices. Substantial coverage of language, mathematics, and the sciences gives students an excellent preparation to proceed with confidence to any college. 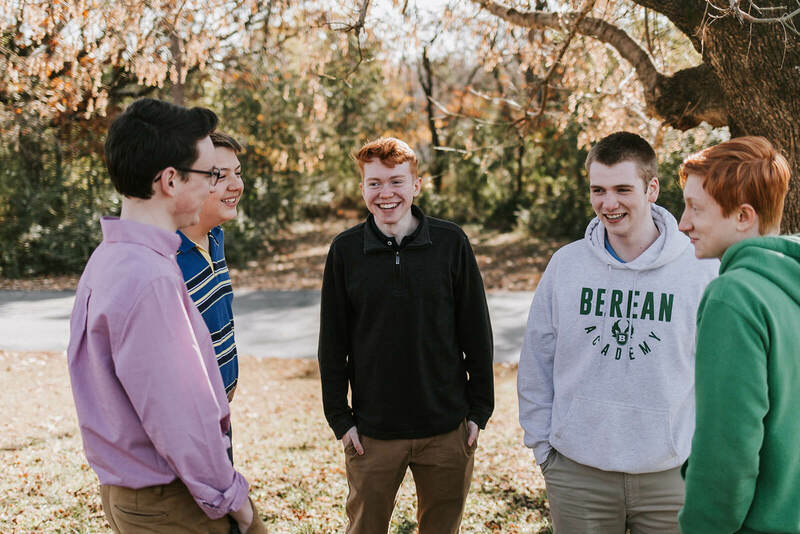 With so many college-entrance examinations and college applications requiring compositions, Berean Academy has chosen to emphasize long-term writing skills. An uncommon emphasis on grammar in the middle school grades provides students with the necessary foundation for solid writing mechanics necessary to be successful in the college preparatory writing skills taught in the eleventh and twelfth grades. Colleges are looking for balanced students; being involved in a variety of activities indicates that students have individual goals, long-term commitment and experience. 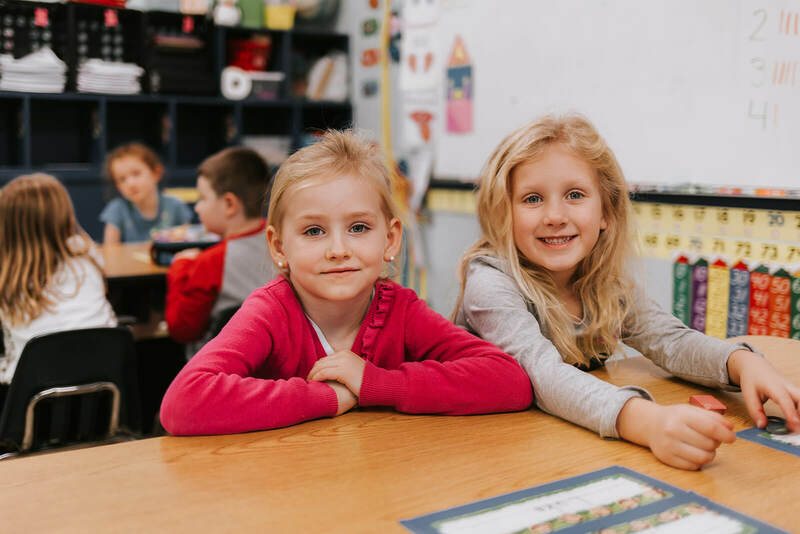 Day-to-day interaction with other students and with teachers provides Academy students many opportunities to develop the social skills necessary to function in social situations. Additionally, special events, community service opportunities, fundraisers and field trips help students work together toward common goals. In-class activities and group projects help students develop leadership interpersonal skills. Update your alumni contact information and let us know how you would like to be involved in alumni activities. In the box below, please list the sorts of alumni-related activities that would interest you. Examples: locating and updating alumni contact information, creating an alumni newsletter, developing or maintaining an alumni web page, participating in a school booster club, organizing homecoming activities for the alumni, other social events, etc. Feel free to suggest other ideas, as well. Language arts courses are among the most demanding at Berean Academy. These courses include grammar, spelling, vocabulary, short stories, novels, poems, and compositions. With so much content to be addressed during the school year, our first through twelfth grade students are required to get a head start by participating in our summer reading program. Equally important, our summer reading program provides some structure and accountability for students to continue learning during the summer months, thereby combating the "summer slump." 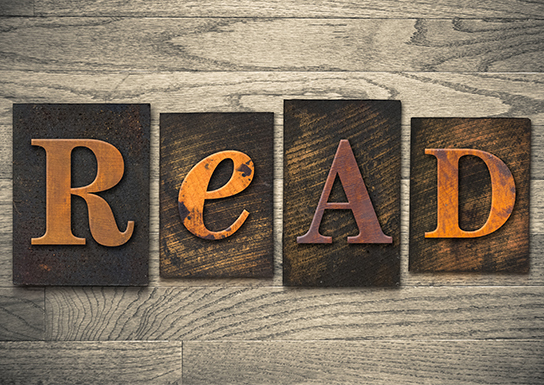 The details concerning our summer reading program may be found by clicking the resource links on this page. © 2019 Berean Academy. All Rights Reserved.